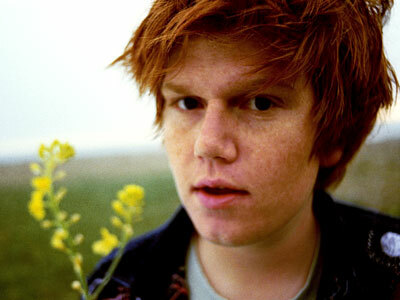 Brett Dennen is an San Francisco native who should become crazy famous with his blend of folksy rock. Even if he is a ginger. I’m guessing if this song hasn’t already been featured in a TV show, it will be soon and deservedly so. It’s that great combination of catchy upbeat tempo and wistful lyrics that will get completely stuck in your head. Enjoy! This entry was posted in Brett Dennan. Bookmark the permalink.